I’d like to take a moment to tell you about a new opportunity to challenge yourself and to get in the best shape of your life! If you’re a student at Gracie Farmington Valley, you probably already know that we’ve expanded. Our new gym, Greater Farmington Valley Fitness officially opens this week. What’s unique about this gym is that we are a group of people committed to working hard every day to maximize our fitness. We’re not like the other gyms where people wear fake tanner and talk on their cellphones while “working out”. We push our limits every session and have no time to chat. On the other hand, we’re not leading a workout cult. 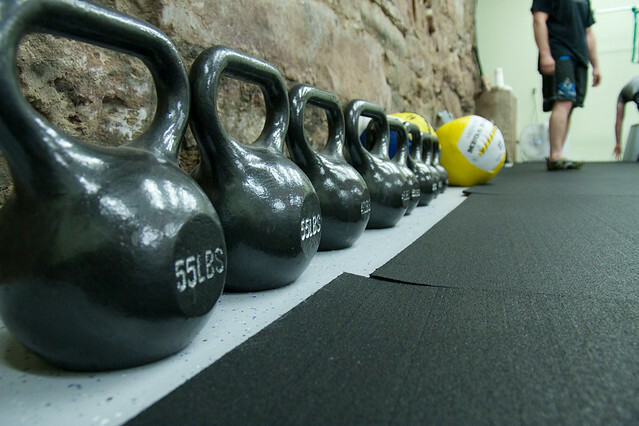 We individualize your training to meet your personal goals. Boosting your cardio for a fight? Planning to take on a few adventure races? Just want to tone up and lose a few pounds? 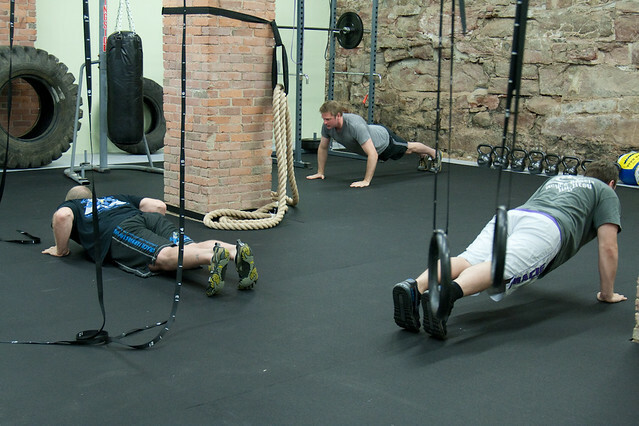 No matter what you want to do, we offer functional fitness to help you do it. We will commit ourselves to guiding you only if you pledge to believe in yourself. During each session, you should follow directions and listen to instructions at all times. This is tough love, and we reserve the right to ask you to leave the gym if you aren’t giving your best effort at all times. In return, we give our word to do whatever it takes to break your personal records, shatter your limitations, and help you become more fit than you ever thought possible. You’ll have to earn it though. Visit www.gfvfitness.com to find out more. And don’t forget to read about our 30-day free trial! Believe in yourself and give it a try. After toughing out the first month, you’ll be glad you did! This entry was posted in Affiliates, Fitness and tagged Adventure racing, CrossFit, fitness, gym, Health, nutrition, Personal Training, Physical fitness, rosstraining, workout. Bookmark the permalink.